Then print the confirmation as your rebate coupon and mail it back to aFe Power, along with a copy of your sales receipt by 1/31/2016. Any idea why they designed vents into the shield? Will this CAI work without a tune? 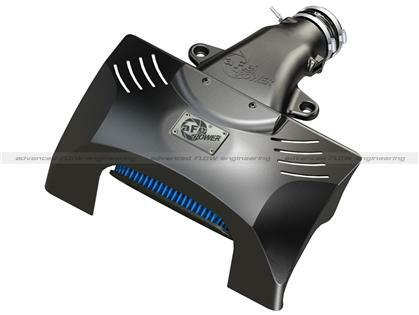 The Momentum air intake system outflowed the factory intake by 42% and resulted in 18 additional horsepower and 22 lbs. x ft. torque without a tune. No tune is required.